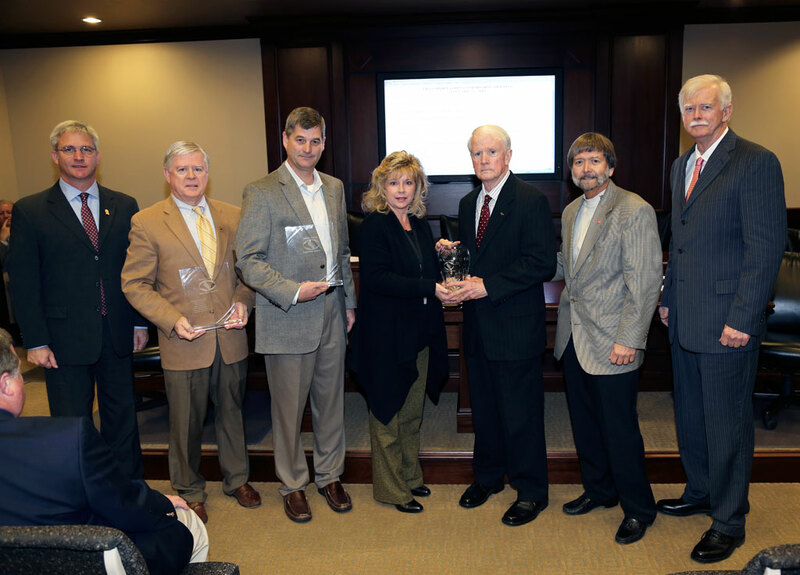 Garver's Ray Balentine, second from left, is serving as president-elect for the Mississippi Transportation Institute. Ray Balentine, PE, Senior Project Manager and Environmental Team Leader in Garver’s Transportation Group, has been named president-elect of the Mississippi Transportation Institute (MTI). Founded in 1990, MTI promotes communication between government agencies, academics, businesses and local organizations to increase awareness, share best practices and discuss concerns about transportation. MTI holds a conference every two years that educates and empowers its members to support transportation improvements in Mississippi. Ray Balentine has 34 years of engineering experience. He retired from the Mississippi Department of Transportation in 2007, having served in multiple planning positions during his career, including assistant roadway design division engineer, state planning engineer, and director of intermodal planning. 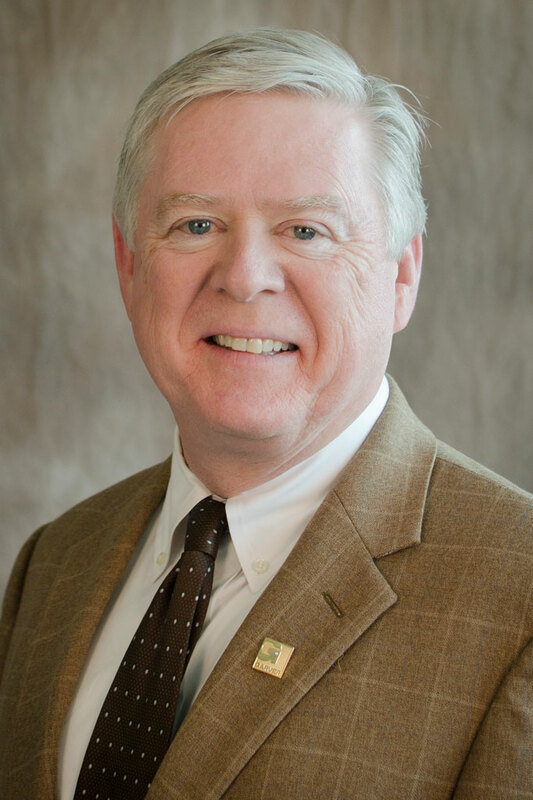 Ray joined Garver in 2012 and continues to provide transportation expertise to Mississippi. 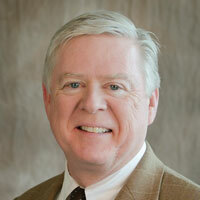 After serving as president-elect of MTI for two years, Ray will assume the presidency in 2014. 2013 Central Arkansas' Top Workplace!